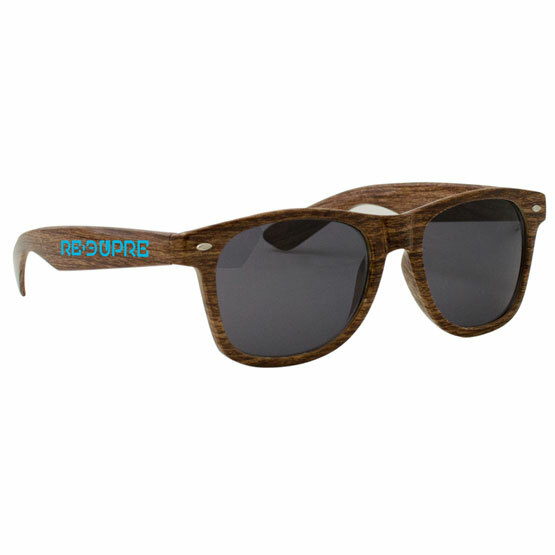 For a trendy and stylish addition to your next campaign, choose our promotional Wood Grain Miami Sunglasses. 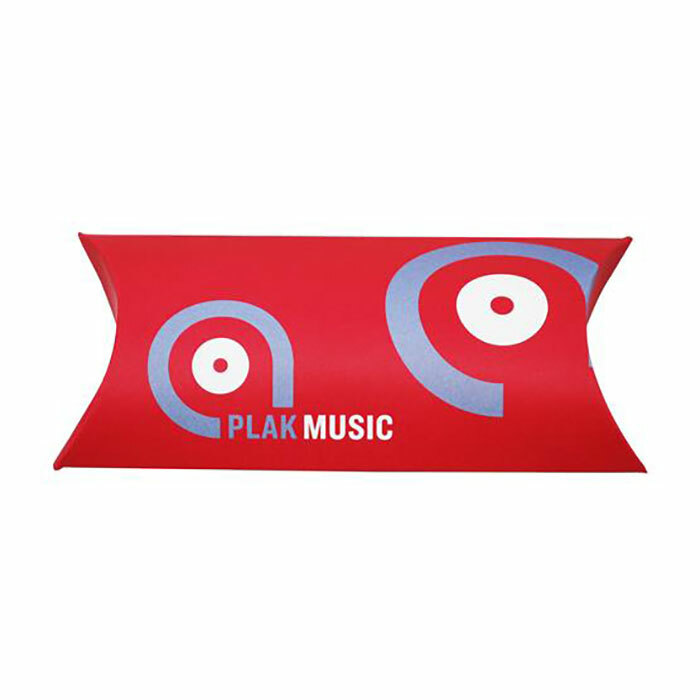 Features a classic, wood grain print that immediately draws attention to your brand. Sleek yet sturdy, these hard frame sunglasses will be a fashionable billboard for your logo and branding. Ultraviolet tinted lenses offer UV400 UVA & UVB Protection. Order today! One Color Imprint on Temple is Included! Multi-Color / Multi-Location Imprint Available!